What do you think of my avatar? 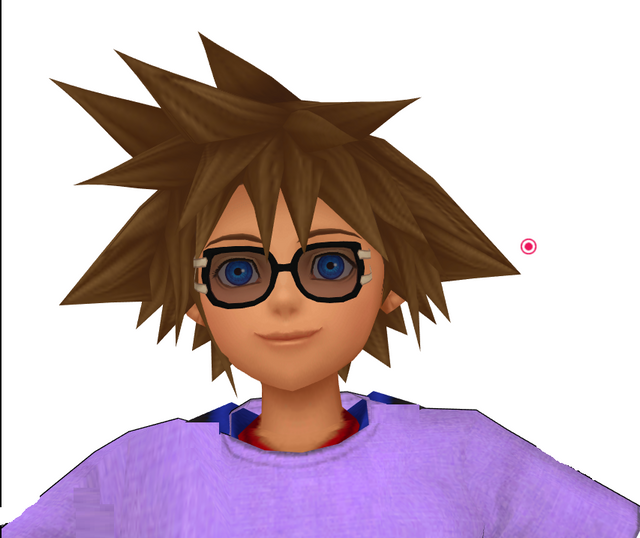 Hi guys, I made a KH1 sora with Sunglasses and a Purple shirt and cool looking. What do you think of my new avatar? I made it using MMD. What else can i use for a editing program to make a Sora avatar? Interesting, but boring! Best softwares to use are PS and Illustrator. YouTube some tutorials or lurk the creative media section from previous artist to get some ideas. Where can i use Illustrator. My photoshop trial expired. 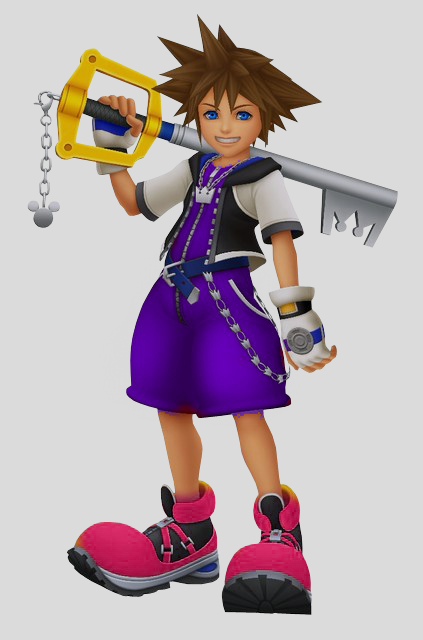 I would like to make a custom sora avatar. Either torrent (which I donâ€™t suggest but the fastest way) or you can use the trial on adobe. Non of that matters I can make you a step by step tutorial on how to download photoshop and adobe illustrator I for free as well as a tutorial for making avatars and such on both devices. Depending on your computer whether itâ€™s run by Mac or pc I would need to know so I wonâ€™t make two tutorials. Lol!! Iâ€™ll make one for the community thus it will be up for a limited time only since I only want the community to have thus many outsiders. Guess Iâ€™ll just add both Apple Mac and PC VERSIONS to the thread! You could always try Gimp too. It's freeware. Keep experimenting. Yeah Gimp is a pretty good tool. Even though I would be interested in Illustrator as well..